We’ve spent months monitoring the PHLster Flex Users Group, observing how end-users configure their Flex systems and paying close attention to their needs and motivations. 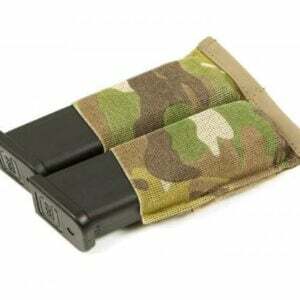 We’ve found that, often, an M4 mag pouch is pressed into service as a utility pouch to carry medical items or other equipment. 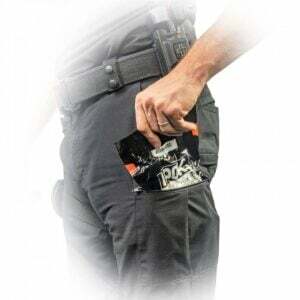 The Flex Utility Pouch is slightly over-sized from a typical M4 magazine, allowing users to carry a broader selection of essential medical components on the Flex, while the elastic still maintains retention of a rifle magazine. 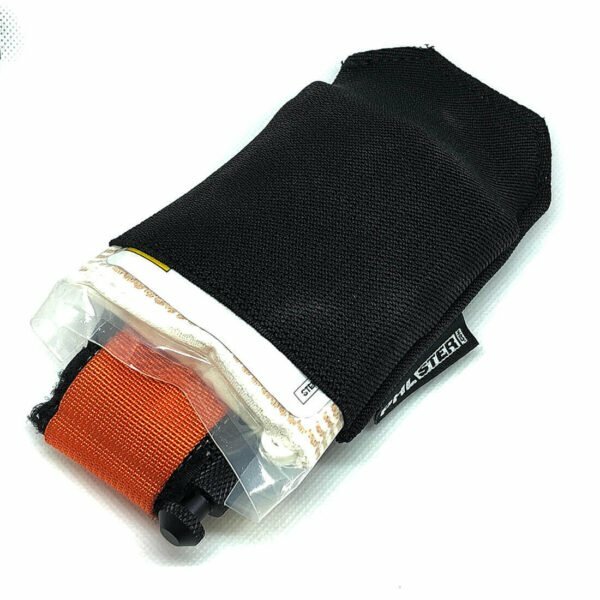 We’ve designed this to be a true low/no profile utility pouch which can be worn as a standalone item or easily integrated into our Flex system. 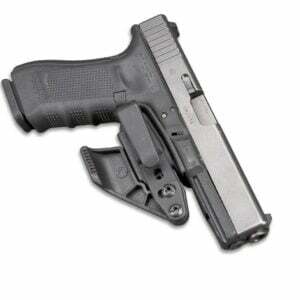 Unlike M4 pouches, the Flex Utility Pouch has no right angles, providing all-day comfort when carried in any position. The Flex Utility Pouch is 100% Made in the USA.